My fascination with doors started when I was a kid. I grew up in an old farmhouse outside of Granville, and I remember thinking it was the greatest thing because we had two front doors. Like many old farmhouses, ours had a wide front porch that spanned the width of the house and on either end of the porch there were twin doors; one entered into the dining room, one into the living room. They were nine paned oak doors with intricate knobs, knockers and skeleton key locks. 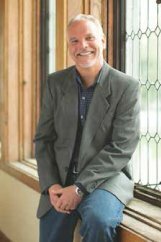 When my parents bought the house, those doors had already spent a century dutifully hanging on their hinges, doing what doors do – keeping out winter and letting in spring – but they had a bigger purpose, I think. They welcomed family and friends. We took the idea that doors were the beginning and the end of journeys to hear this year. 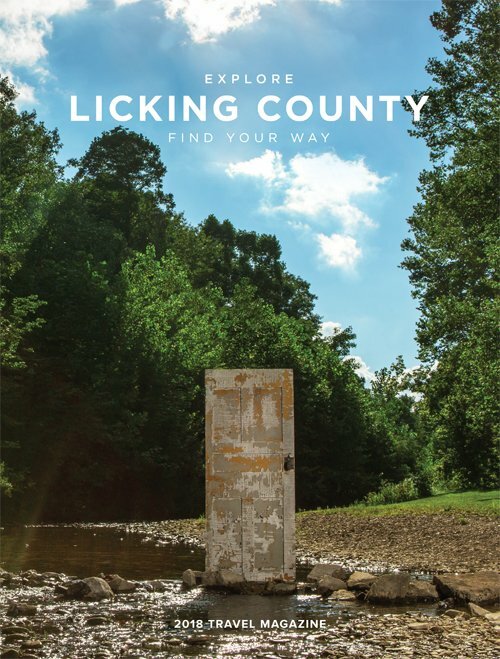 We partnered beautiful Licking County doors – many of which have been opening and closing for centuries around here – with engaging, enlightening and thoughtful interview pieces. We talked with people from our communities that are up-and-comers, old hats, and everyone in between. They spoke with us about Licking County's love for the arts and our long-standing commitment to locally produced beer, wine and food. We were given history lessons and schooled on the county's vibrant university scene. We talked curated retail, unique lodging and the idea of gathering together. We hung out with a family that spends its time on the other side of doors, in the great outdoors. We listened to their passion for their passions. It was an amazing experience for us, and we are so happy and proud to be able to share the stories of nine Licking Countians who can't imagine being anywhere else but here, at this moment in time. My advice to you? Come. Come to this place that we call home, find a door and open it. 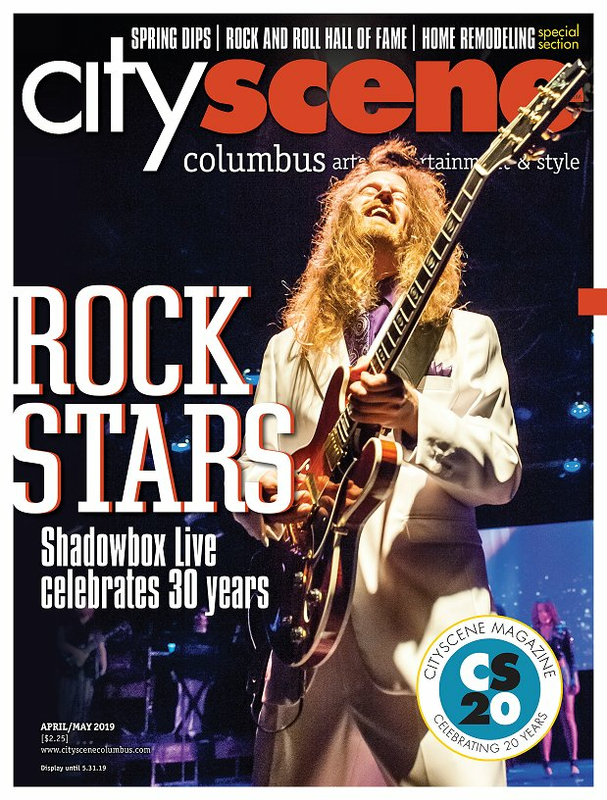 You won't be disappointed with what you find on the other side..
CLICK HERE to read the 2018 edition of Explore Licking County Travel Magazine!